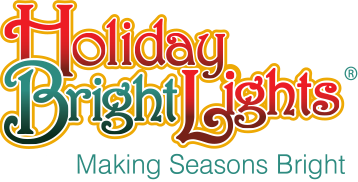 Holiday Bright Lights announces the 2nd Annual Holiday Lighting Photo Contest to showcase the amazing design-work the decorators in our network do. Winners will be announced at the 2019 Christmas Kickoff, in Chicago, IL. 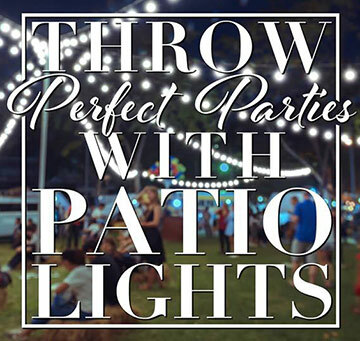 The top photo in each of the following categories will receive a Company Spotlight on Holiday Bright Lights’ website and social media pages, as well as HBL Coupons. We will also be awarding an Overall Contest Winner out of our Category Winners. 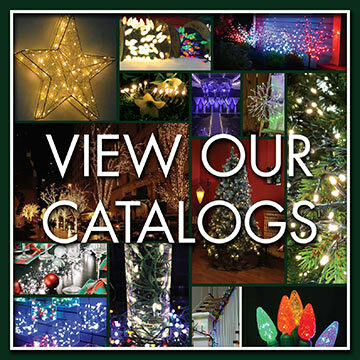 The Overall Winner will also be featured in the next Holiday Bright Lights printed catalog – used world-wide. 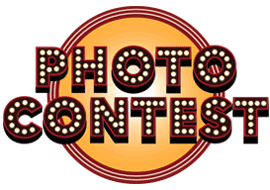 The winner’s name and business will be fully accredited with their photo in the catalog and on the website.